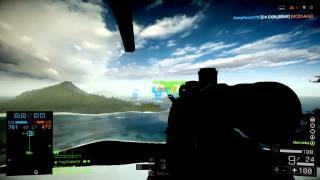 BF4 longest headshot ever at 3163 meters, well at least that we have found thus far. This is pure luck, or staged, as you can’t even see the guy. No matter what, it’s pretty amazing.